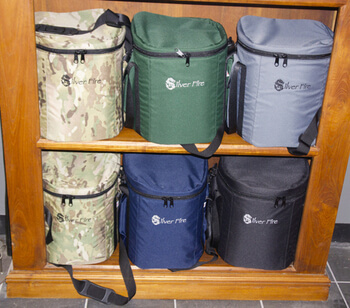 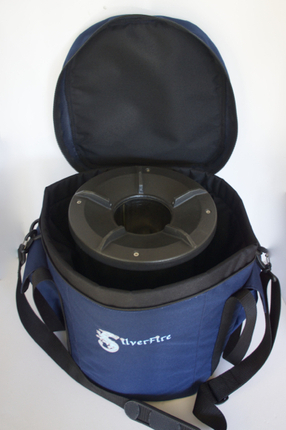 SilverFire Bag for Survivor Rocket Stove: Navy. 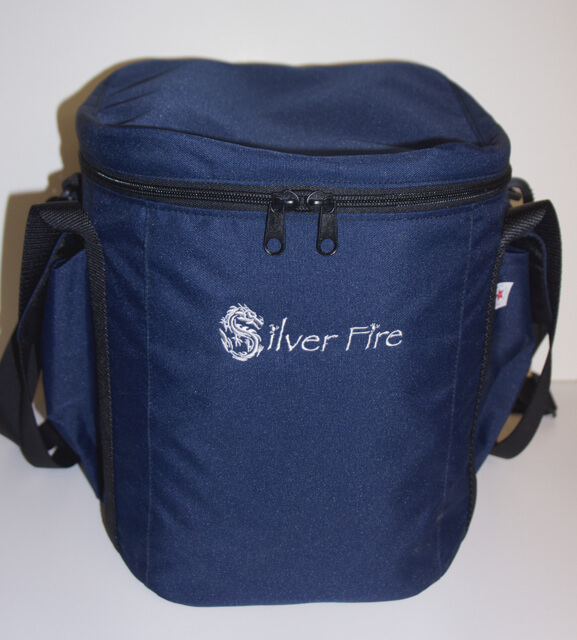 Special introductory pricing: $99.95 with FedEx shipping to the Continental United States, at check out. Please call for shipping quote to Alaska, Hawaii, & Puerto Rico for additional FedEx shipping fee total. 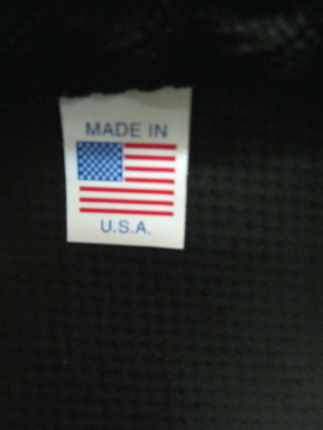 Please call or write for all International shipping quotes.